At HubSpot Academy, we’re constantly thinking about how to transform the way the world does business. As education and business evolve, a graduate’s quest to differentiate themselves and their business has become grueling. But together, we can change that. Northeastern University now accepts HubSpot Academy certifications as transfer credit for their Social Media Concentration in either the Master’s in Corporate and Organizational Communication or the Master of Professional Studies in Digital Media. This is a unique opportunity to accelerate through a Northeastern University graduate program by applying your HubSpot Academy certification credentials in exchange for transfer credit. Why Does HubSpot Academy Partner With Universities? Over the last three years, the number of certifications awarded to HubSpot Academy students has nearly tripled from 54,000 to 140,000 per year. 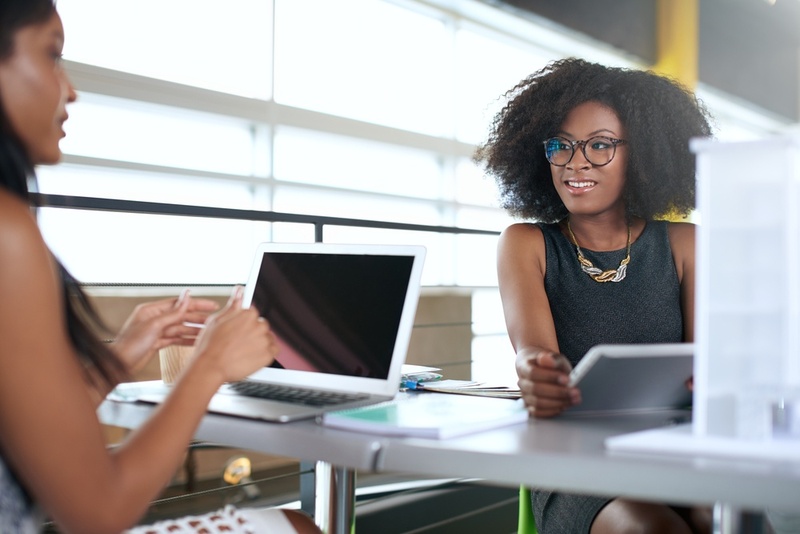 As online education continues to grow, we aim to teach people inbound ways of doing marketing, sales, and customer service. We also have partnerships with over 500 colleges and universities to help bring our courses into the classroom. We partner with these universities to align our curriculum to meet industry expectations. With over 50,000 businesses using HubSpot, we listen carefully to what the industry needs from these graduates. Have a few minutes? 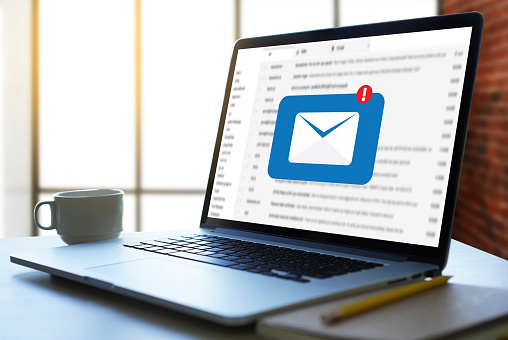 Tell us what you think of the User Blog in this survey. 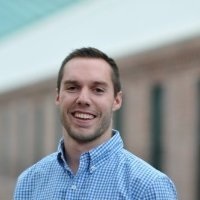 Which HubSpot Academy Certifications Does Northeastern University Accept? Receive 4 quarter hours of transfer credit. This is a 9% savings in tuition for a Northeastern University master’s degree — online or on-ground at their Boston campus. Accelerate through the degree program with one less course to complete. Select a more advanced course aligned with the student’s career objectives. 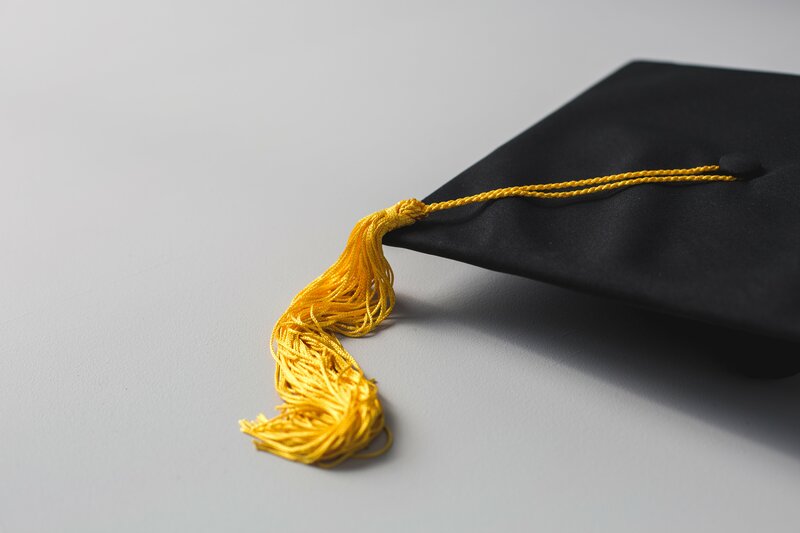 If you’re thinking about getting your degree and want to use your existing HubSpot Academy certifications, you can find out more information about this program from Northeastern University here. 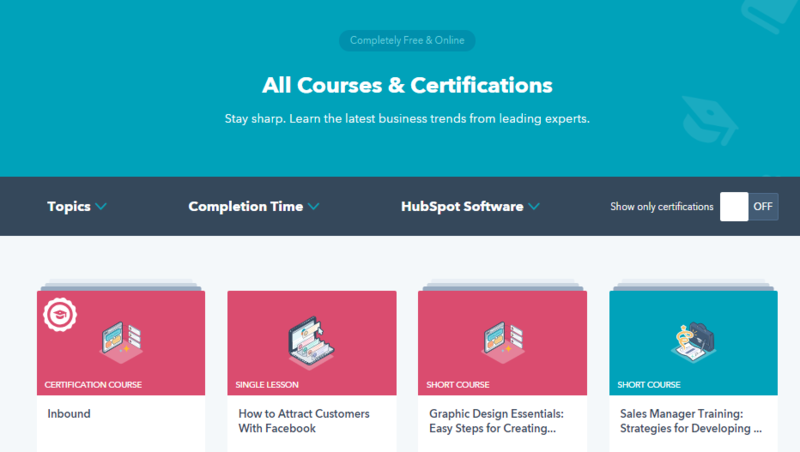 If you’re ready to start taking the courses mentioned above in the HubSpot Academy Learning Center, create your free account here. If you’re a university or college looking to partner with HubSpot, click here to learn more. We’re excited about the potential of future partnerships with colleges and universities to make HubSpot Academy credentials worth course credit.